There are these things that fascinate you. A song. Or a person. Or a thing. you see them popping up everywhere. That's now happening to me with typewriters. with a rich sound. 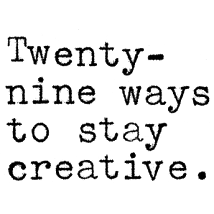 And a great font. 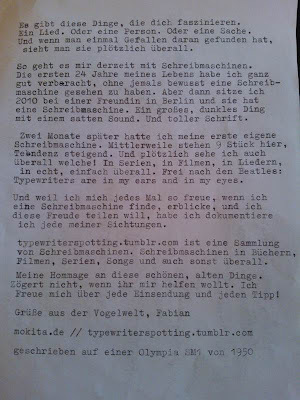 Typewriters are in my ears and in my eyes. movies, series, songs and everywhere else. My tribute to these beautiful old things. am pleased with every entry and every tip! Es gibt diese Dinge, die dich faszinieren. Ein Lied. Oder eine Person. Oder eine Sache. sieht man sie plötzlich überall. So geht es mir derzeit mit Schreibmaschinen. mit einem satten Sound. 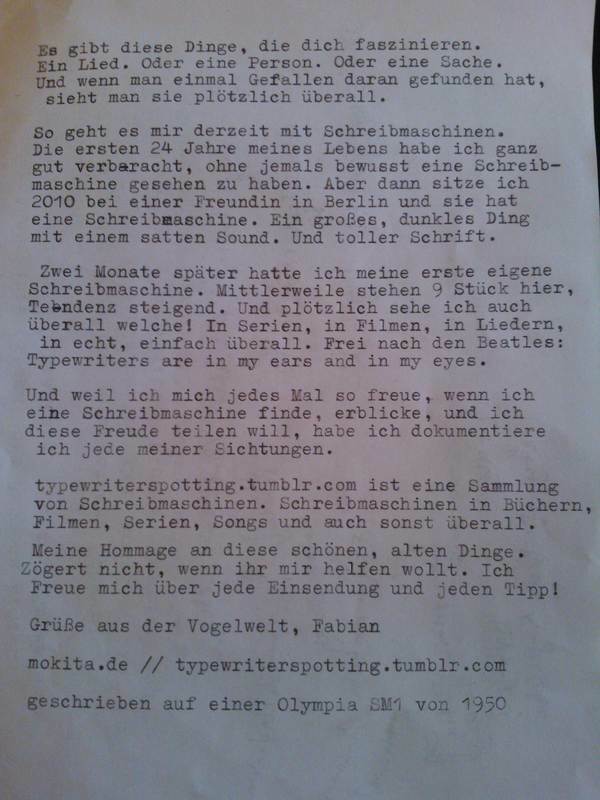 Und toller Schrift. Filmen, Serien, Songs und auch sonst überall. Meine Hommage an diese schönen, alten Dinge. Freue mich über jede Einsendung und jeden Tipp! I like the posts in German as they give me opportunity to read and interpret as much of the German as I can before I resort to the English. I do not use German as much as I did 10 years ago. It is surprising how much I forget. Sehr interessant. 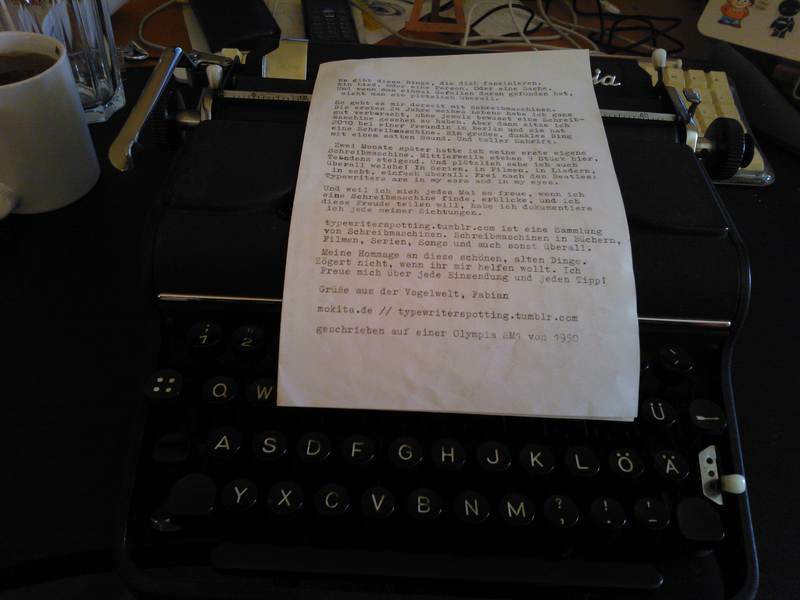 I am following typewriterspotting and enjoying it.